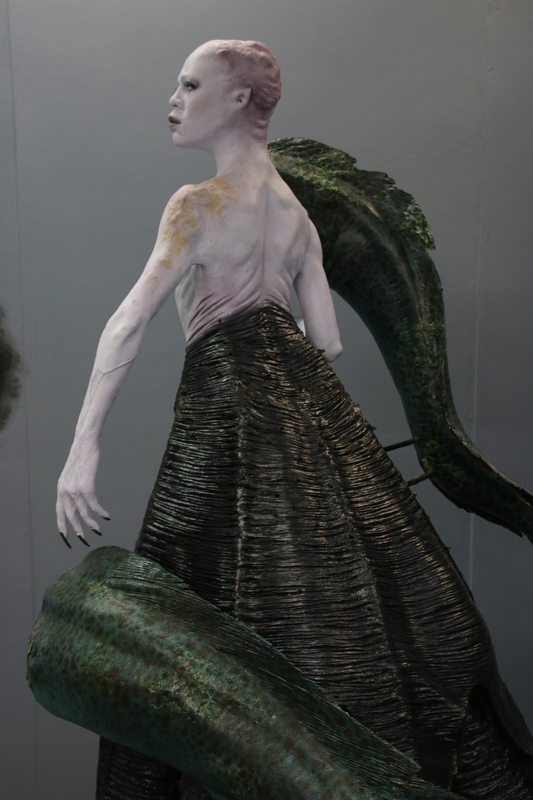 I am a current graduate from The University of the Arts London, studying Technical Arts and Special Effects. 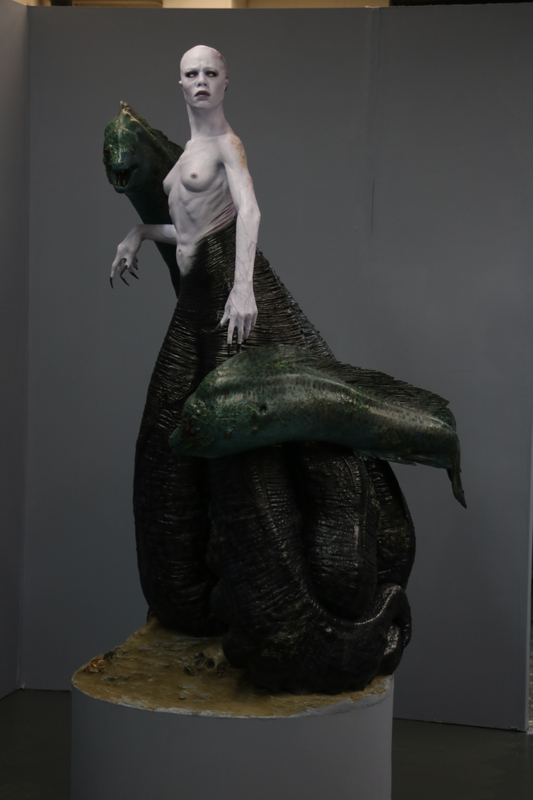 My final degree piece ‘Ursula | Reimagined’ is a life size sculpture of the iconic antagonist from Disney’s “The Little Mermaid” which I have re-designed to fit an alternate horror genre. Unfortunately, I do not have the facilities to keep my piece with me, so I am currently looking for a buyer or somewhere to exhibit her. I have been working on this project since October so it has been made to a very high standard and includes a lot of detail. It is cast entirely out of laminating resin and is painted using a mixture of oils and acrylics. I have attached some of my final images. Beautiful piece. I hope it finds a good home! Have you concidered asking your school if they might be interested in the prospect of keeping it on long term/possibly permanent display in their gallery of graduate's work, (assuming they have that kind of gallery, of course)? They might be convinced of it's advertising potential in attracting new students. Most schools salivate at the chance for free advertising opportunities.